Remeber this? Here’s the amicable conclusion! From Mike Nielsen (3D Realms CEO): When Interceptor acquired a license to develop Duke Nukem Mass Destruction (Duke Nukem Survivor) from 3D Realms, we did so in good faith and were not aware of any conflict. We never intended to cause any harm to Gearbox or Duke, which is why we immediately ceased development after Gearbox reached out. 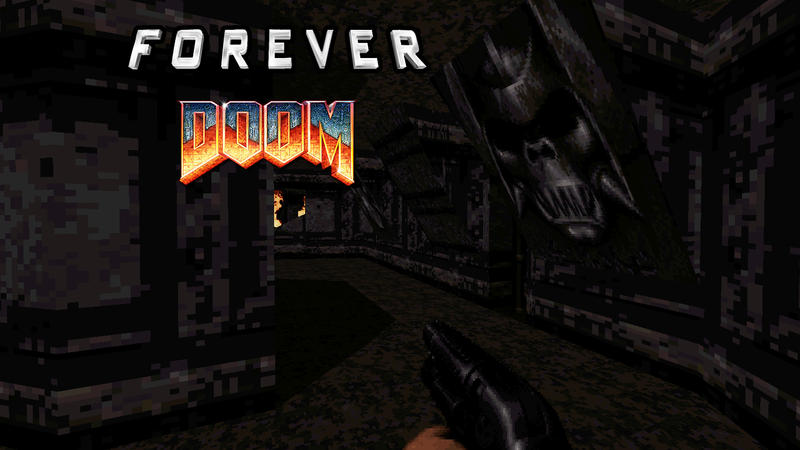 To secure the future of Duke, 3D Realms has agreed with Gearbox that a single home serves the IP best. And as big Duke fans, were excited to see what Gearbox has in store for the King. As for our own games, were eager to complete development of the Bombshell game and get it in the hands of our fans. Im really happy that the lawsuit between Gearbox, 3DR, and Interceptor has come to an end. Right now, I, along with my Interceptor colleagues, are busy making the finishing touches on Bombshell. We cant wait until you guys can play it! Now that the lawsuit is over, Id like to say a few things about my history with Gearbox, and hopefully clear some things up. Ive been a huge Duke fan for many years, and the original Duke Nukem 3D was a big influence on me and my career in this industry that I love. Speaking at this year’s Develop, Gearbox boss Randy Pitchford has said he wants to make a new Duke Nukem game, potentially via second developer. Hopefully, not taking as long to complete as the now legendary 14 year development that finally gave us Duke Nukem Forever.